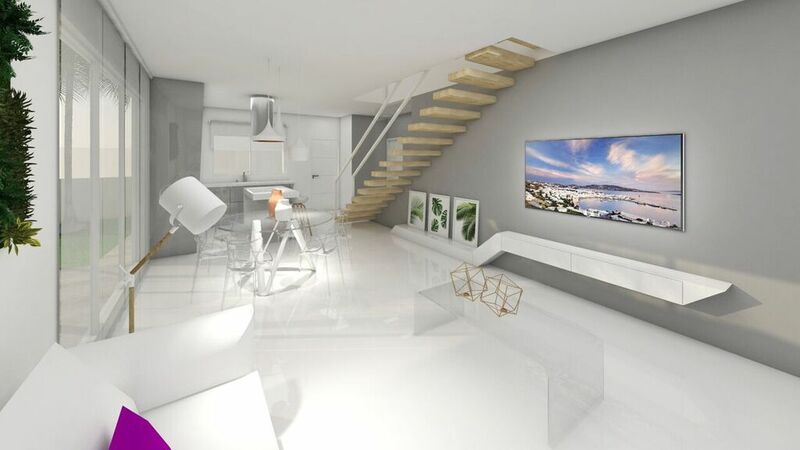 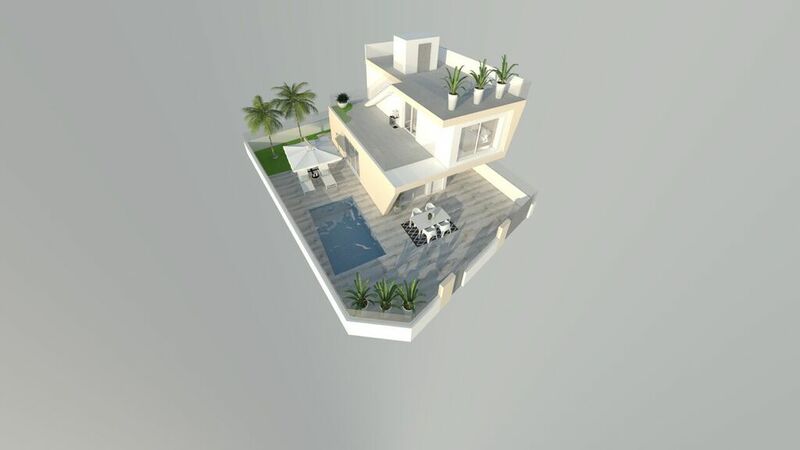 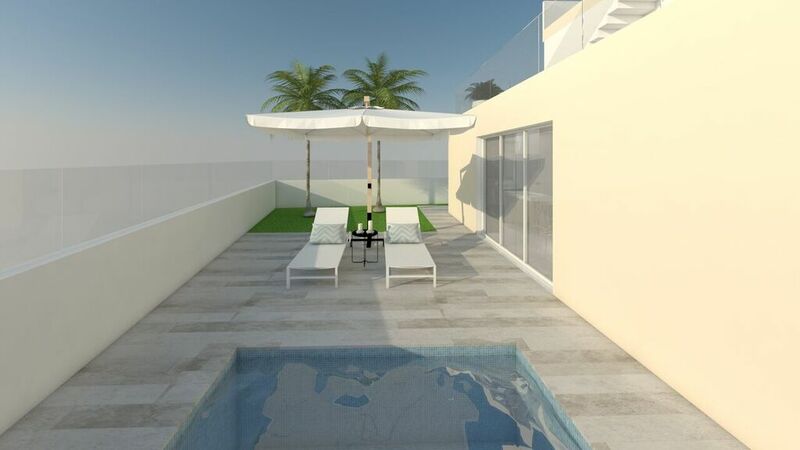 Amazing modern design villa located at just 100 M from the sandy beach of Mil Palmeras. 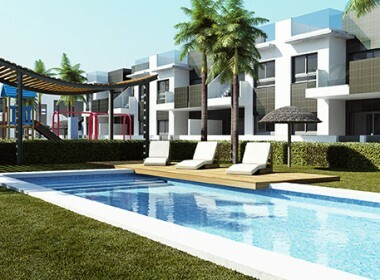 One of the best areas in the Costa Blanca South. 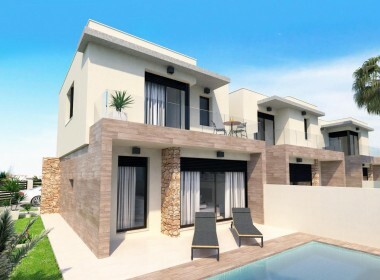 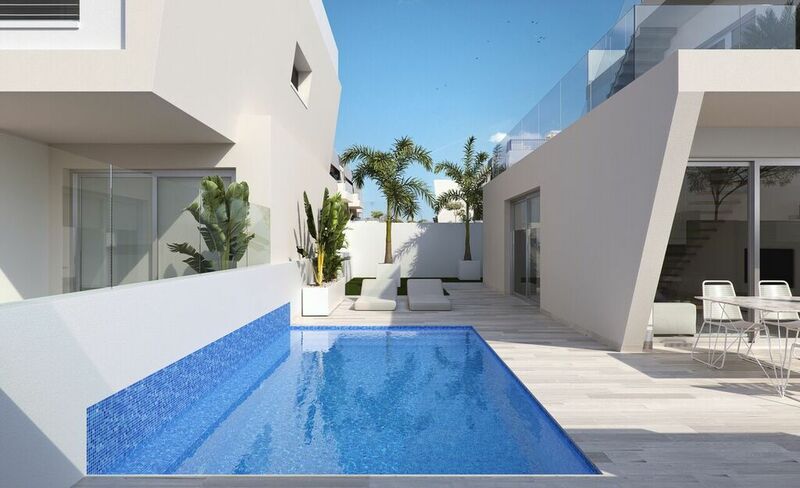 3 bed- and bathrooms, private swimming pool (15 sqm), several terraces and big roof terrace with ocean views Perfectly located near all amenities ! 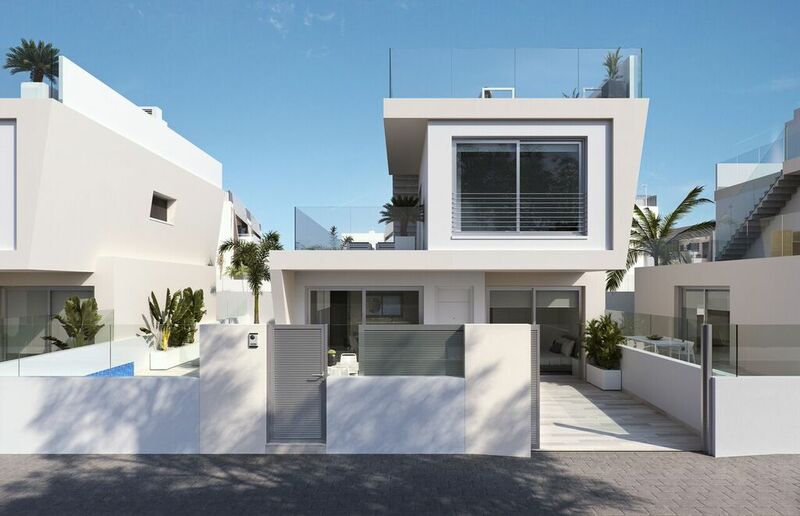 Contact us now to arrange your visit.